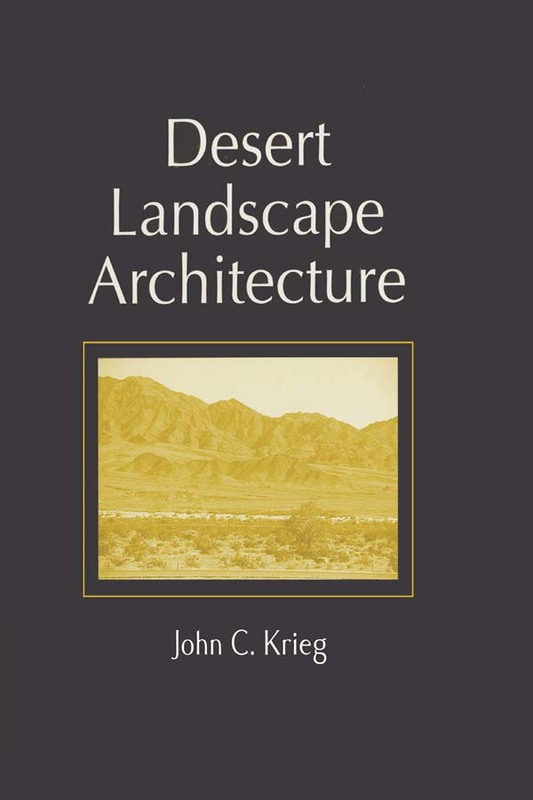 This book provides an understanding of desert environments, their climatic conditions, and unique physical beauty - using the five American deserts of the southwestern United States as an example. Through considerable research, sensitivity, and practical experience, the author provides insight into how built environments are designed and installed in order to cope with the harsh, unforgiving physiographic area. Bridging the gap between professional jargon and common sense, Desert Landscape Architecture displays detailed information for every facet of landscape design, environmental concerns, water issues, cultural issues, and plant material use.